Looking to get in shape this new year? Head over to the Adkins website where you can request a Quick-Start Kit. 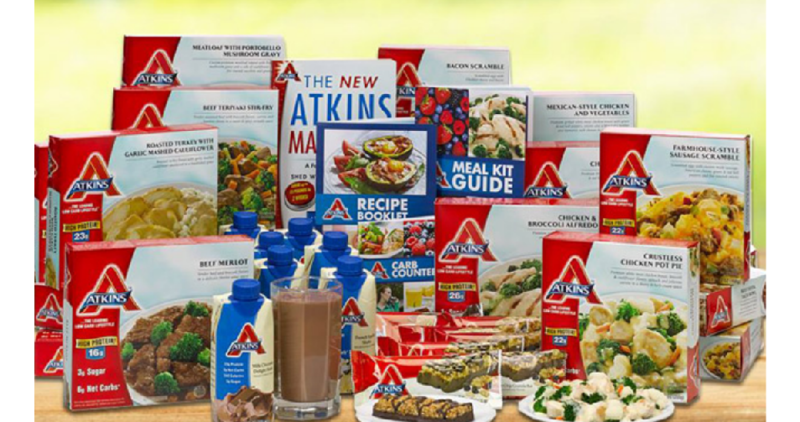 Your kit will include access to their mobile app, Carb Counter, a Quick-Start Guide and a B1G1 printable $5 Atkins coupon.